Spring and Summer are prime time for severe weather outbreaks in Upstate NY. You can help out by becoming a SKYWARN Spotter. 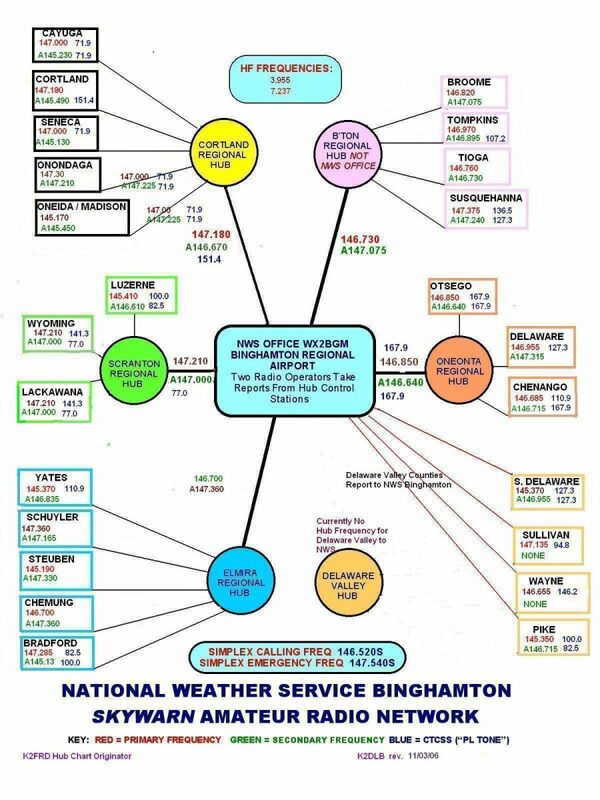 The National Weather Service office in Binghamton has both Basic and Advanced SKYWARN Training coming up in CNY over the next several weeks. You must register in advance for these classes. This is an excellent service that HAM's can provide to the local community.